Nevertheless, they are completing them in less time. If you think they are more capable than you, it is your biggest mistake. It is not the reason what you are thinking of. Actually, they know how to manage the things. If you would get to know how to manage your work, you could also do the same. Assignment Writing is the integral part of student’s life. They have to put lots of efforts and time in it. If students approach a systematic way, it is possible to save the time. We are sharing over here a checklist that would help you to maintain a sequence in assignment writing. You have to make sure that you would follow each step of it. This checklist contains few guidelines that will help you to review your own work. 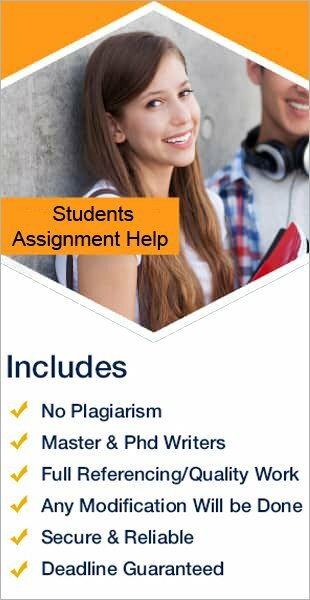 You can also check – either the assignment has been written under the given criteria or not? First, you need to put this habit into your daily routine. In the beginning, you may feel irritation to keep this schedule, but after some time you would get habitual of it. 1 Does the assignment answer every question and requirement? 2 Does the assignment fulfill the required criteria? 3 Have you proofread it? 4 Does your writing reflect your knowledge on the given topic? 5 Have you used the stats to back your content up? 1 Have you divided the whole content into paragraphs? 2 Does each paragraph have one main idea? 3 Have you managed a decent flow from start to ending of the content? Read your written work 2 or 3 times. If somewhere sentence structure is not relevant, please make that readable. Correct the grammatical errors along with the reading each paragraph and check for the below questions. 1 Has your writing is in readable form? 2 Is each sentence looking natural? 3 Does each subject have the relevant verb? 4 Have you made proper use of articles (a/an/the)? 5 Check the use of correct form of the verbs. You should check for correct referencing format in the work you have done in your assignment. If mandatory to provide a reference to any source from where the content has been referred, the list must be mentioned at the end of the assignment making a reference section as per the assignment instructions mentioned. It increases your credibility. 1 Have you checked your referencing layout? If it is not in the right format, then make it right. 2 Have you mentioned the ideas that have copied exactly from the original source? 3 Have you credited the resource from which you have used the images or screenshots? The Assignment checklist helps you to improve your writing experience. If you are not yet made use of it, You can take help of our Assignemnt Writers.